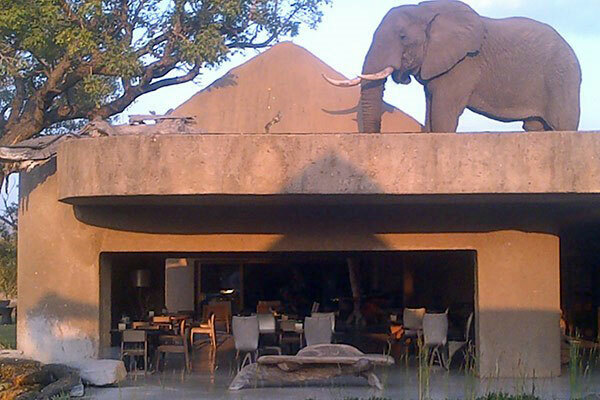 An elephant on the roof at Sabi Sabi - What's banging on the roof? 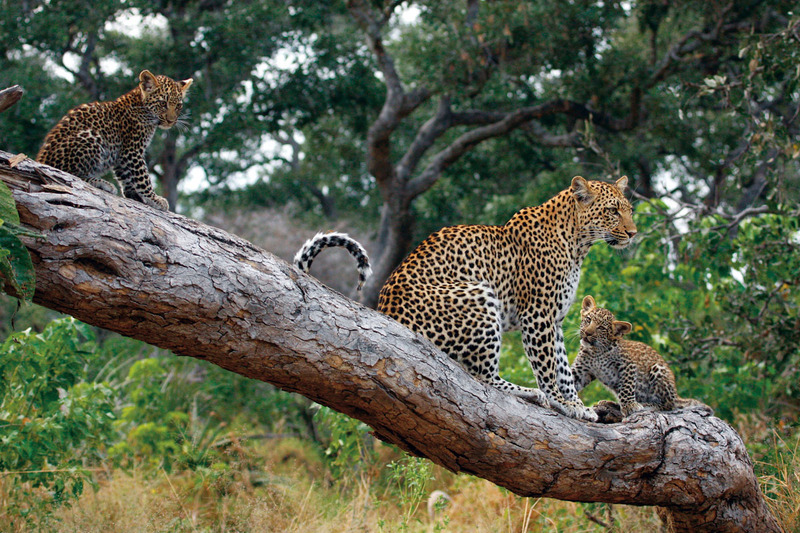 Sabi Sabi’s Earth Lodge is in a private area alongside Kruger National Park in South Africa. 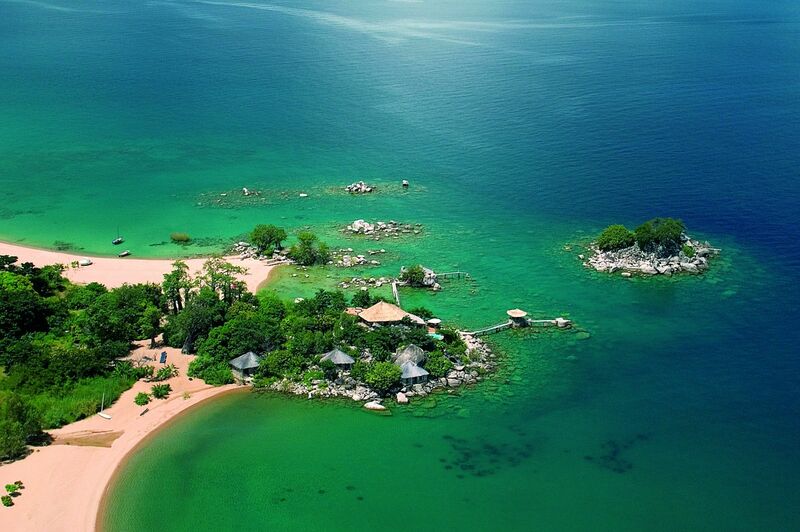 It is built into a natural slope of the earth, making it blend into the hillside. Elephants often drink from the various water sources around the lodge and love the fruits from the marula trees dotted around the property. 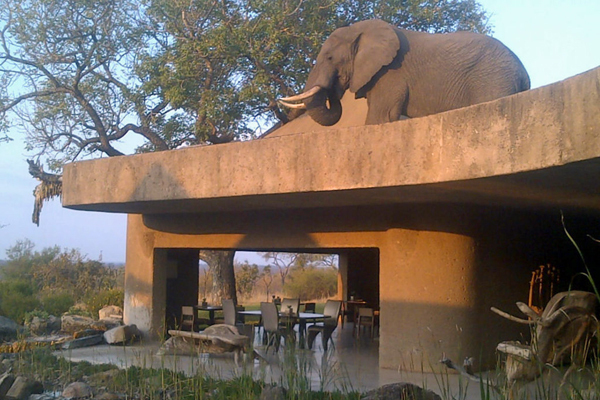 The elephant on the roof probably wandered further into the grounds of the lodge looking for fruits, before finding itself on the dining room roof. 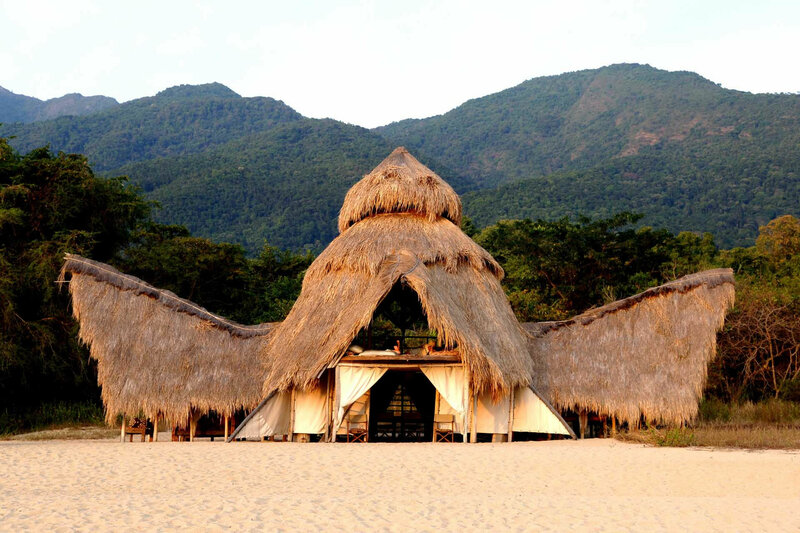 Fortunately, the lodge designers had planned for all eventualities and the roof construction is sufficient to withstand an adult elephant’s weight. Seemingly unperturbed by finding itself close to a drop, the elephant simply retraced its steps back towards the front of the lodge. 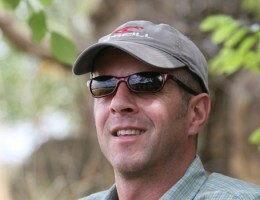 Thanks to the Sabi Sabi team for sharing the photo, which was taken by one of their management team on their iPhone.